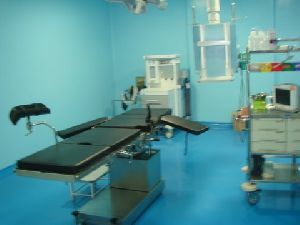 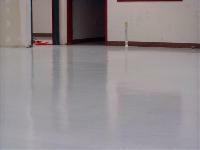 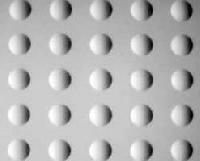 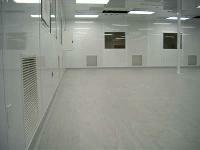 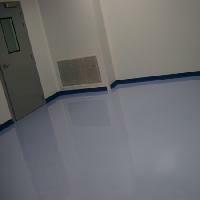 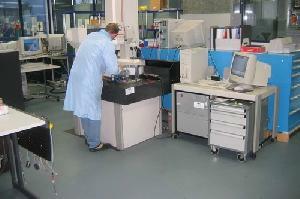 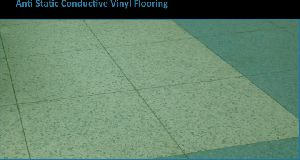 Counted among topmost organizations, we are offering Anti Static Flooring to our clients. 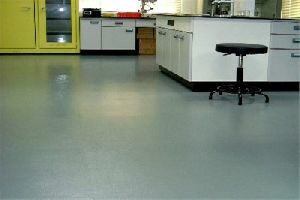 This flooring has been acclaimed for its spectacular appearance, lovely designs and robust structure. 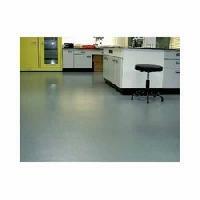 This flooring is at par with set industry standards and is non-slippery. 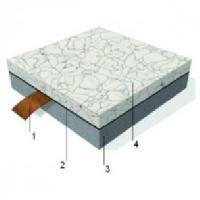 It is perfect for all modern day homes and is reckoned for its best quality. 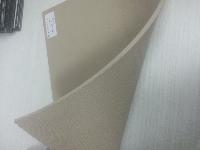 We are offering this flooring at the reasonable price to our clients. 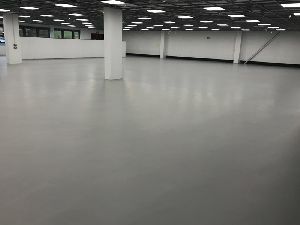 Electro Static Dissipative Floors (Also called as anti static floors) ideally suited for electronic industries to control static charges & protect the sensitive instruments. 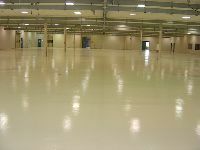 Antistatic flooring constitutes of three layers, carbon layer being the middle layer sandwiched between two layers of antistatic sheet. 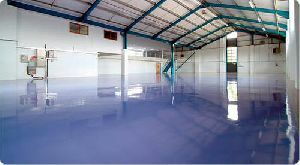 The Antistatic flooring provides protection against sudden surge of static voltage and facilitates a low resistance path for dissipation. 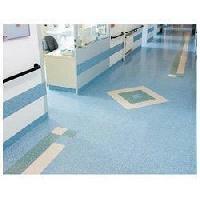 It’s majorly used in operations theatres and places with high voltage areas. 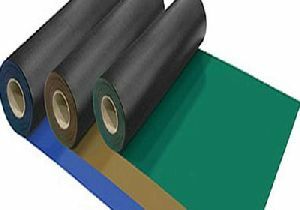 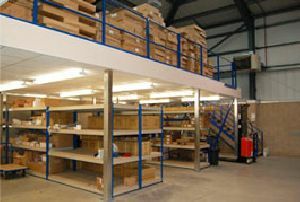 Static pulse is the ultimate solution for technological environment where electrostatic property is very critical factor. 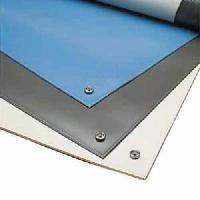 (Wlectrostatic discharges can damge or degrade sensitive electronic components) Feature : Superior static control ability Lifetime warranty against generation Perfect for access panel as well as direct installations. 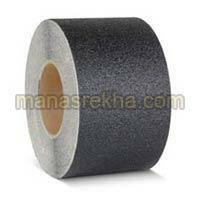 Offering excellent grip and longer wear-ability, our Anti Skid Rubber Flooring is high in demand in the markets. 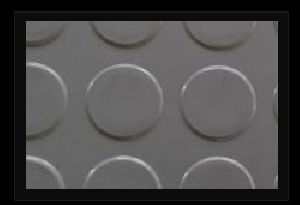 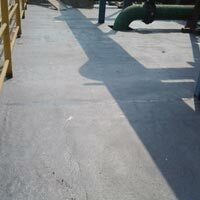 We are a well-reckoned Anti Skid Rubber Flooring Manufacturer and Supplier, based in India. 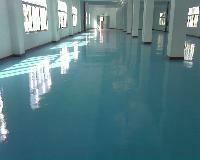 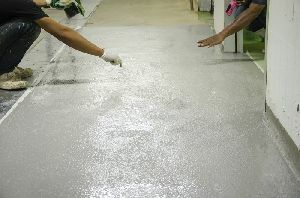 Our Anti Skid Rubber Flooring is used in commercial places, educational institutes, sports complexes, etc. 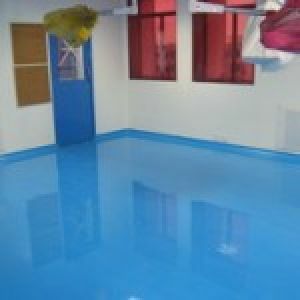 Zenith Industrial Rubber Products Pvt..